Beef Cattle or Dairy Cows we have the experience and knowledge to make your bovine breeding program a success. Even the most experienced cattle farmers benefit from our veterinarians up to date knowledge and skills. 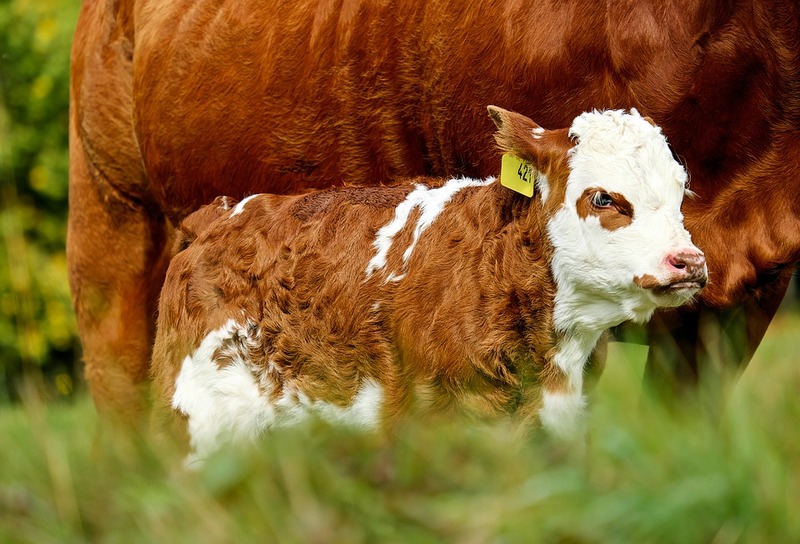 When it comes to working with all breeds of cattle and including breeding cows, bulls & calves we are here to help. Our farm vets can perform pregnancy testing on your herd, assist with difficult calvings, provide advice on herd management & help you achieve optimum results by means of good farming practices. With long opening hours and clinics in 4 locations we have a farm vet near you who will travel to your property. Call or email us now to find out more.